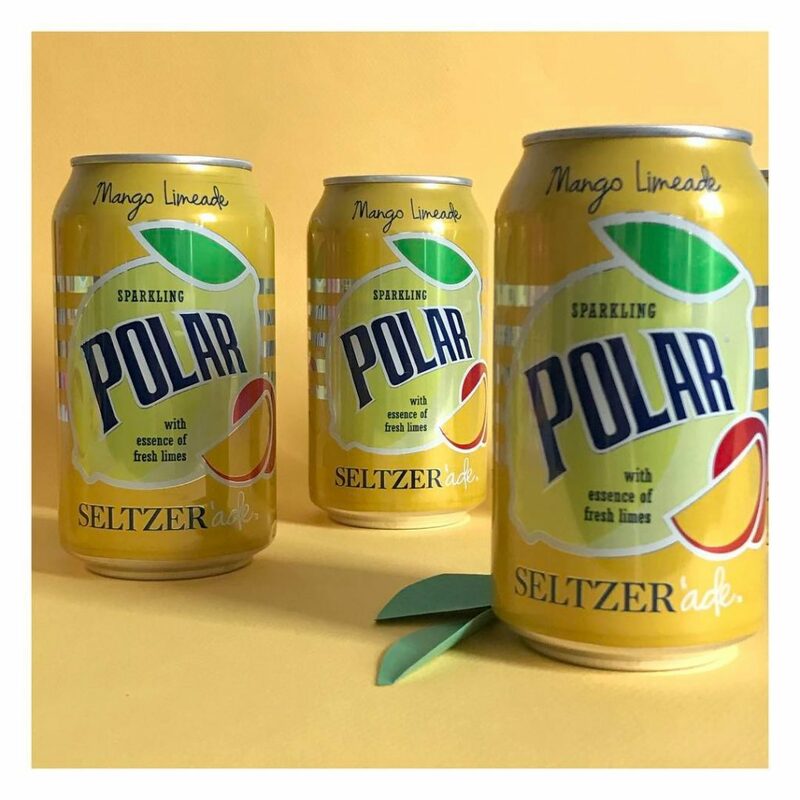 WORCESTER (CBS) — Beyonce’s “Lemonade” may have fallen short at the GRAMMYs, but Polar is hoping its “Seltzer’ade” will be a big hit in 2017. The five new flavors are Raspberry Pink Lemonade, Mango Limeade, Watermelon Lemonade, Blueberry Lemonade and Tart Cherry Limeade. The announcement has Polar fanatics abuzz on social media. Polar Introduced A Meghan Markle-Inspired Flavor Of Seltzer. Alternate Headline: Drink This To Become A Princess, Basically.